29th November, 2017 – Jane St, Community Garden: Community gardens are hubs for our neighbourhood, providing local food and gathering places. Jane street community garden is our main food centred hub, and it is very vulnerable, without lease …its in the commons. 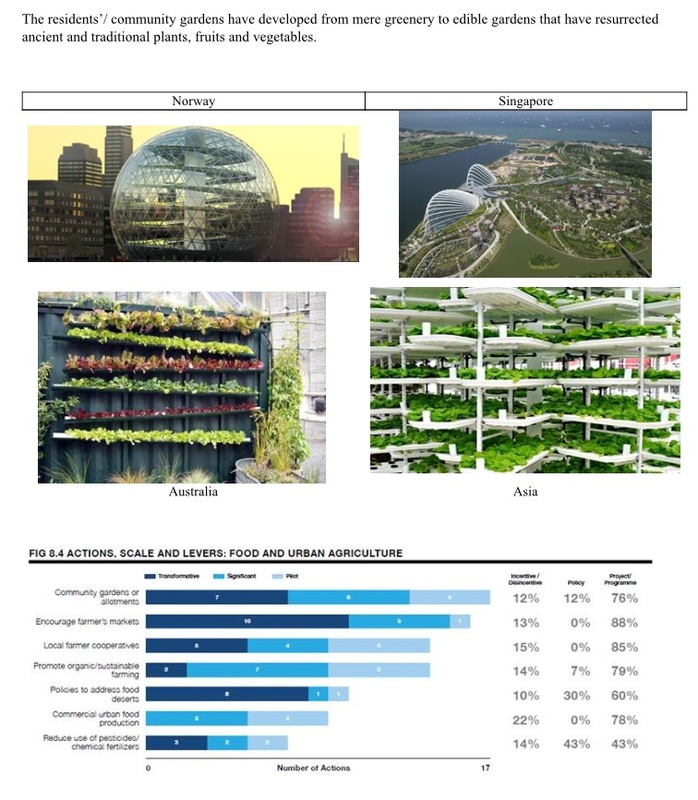 This article, by John Mongard, shows why we need fresh food close to home and how we can plan it into our future places and commons. 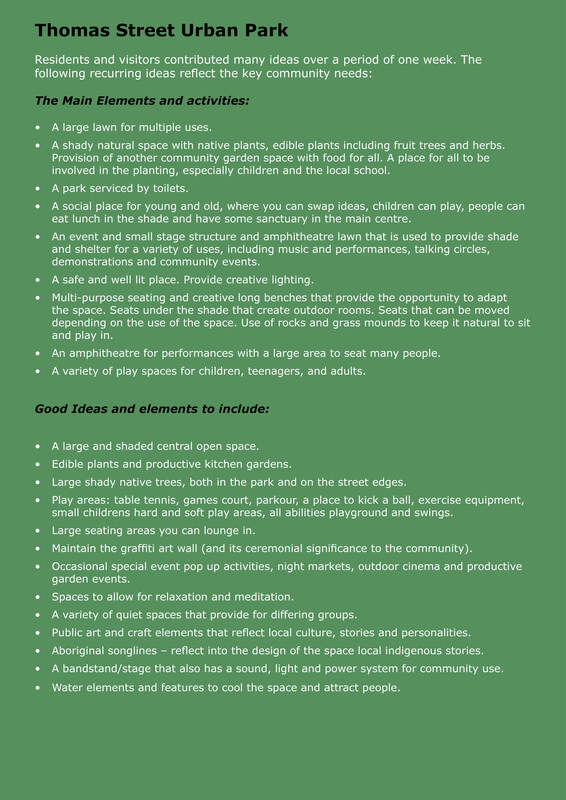 21st September, 2017 – Principles for Future Development of Brisbane’s South Bank Gardens. 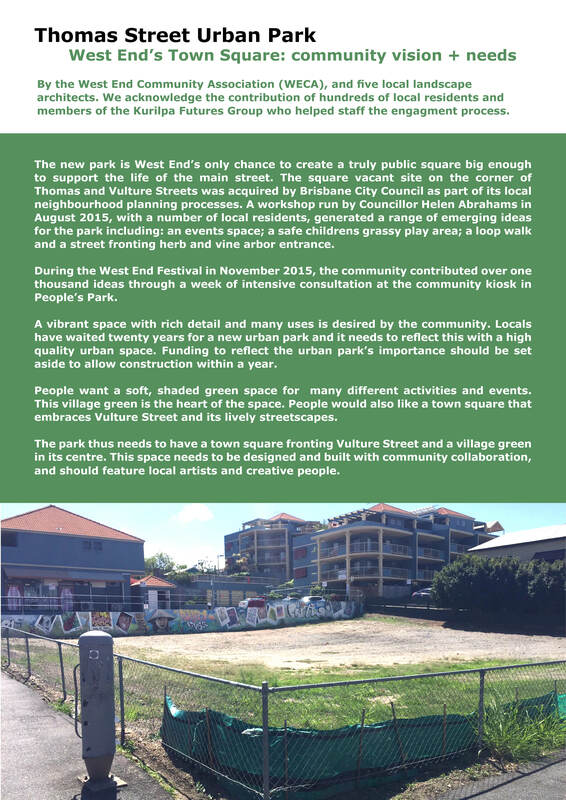 18th June, 2016 – New Park for Thomas St ,West End – As part of the Green Space Strategy for the Kurilpa Peninsular, proposed by John Mongard and his team, this design for the new park on the corner of Thomas and Vulture St has been put forward after consultation with the local community and with the aid of WECA. 29th April, 2016 – Green Space Strategy for 4101 – Updated version – Prepared by local landscape architects John Mongard, Gavin Hardy, Alvin Kirby and Michelle Kirby-Brown. Cox Rayner’s Canon Hill development offers possibilities for more sustainable high density housing. These new medium rise, high density inner city apartments, a Cox Rayner development, are only 5 minutes’ walk from Cannon Hill railway station and on the major Wynnum Road bus route. They provide a good example of how to build new inner city apartments without dominating and devastating surrounding city life and places. 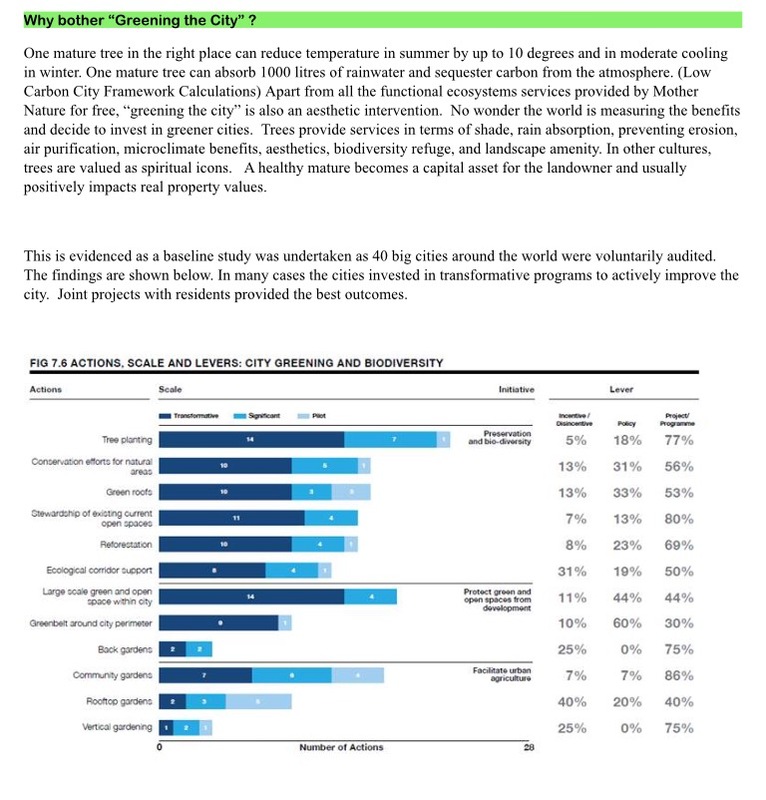 Similarly well-integrated and balanced developments would be equally successful in other inner city locations like West End and Spring Hill where existing buildings, activities and spaces form an important part of the city’s life and character. Just because they are closer to the city centre doesn’t mean that they should be turned into carbon copies of its skyscrapers. Selective re-development of available sites like this one should instead be similarly in scale and keeping with their surroundings. 7th December 2015 – It’s the vibe, Brisbane! 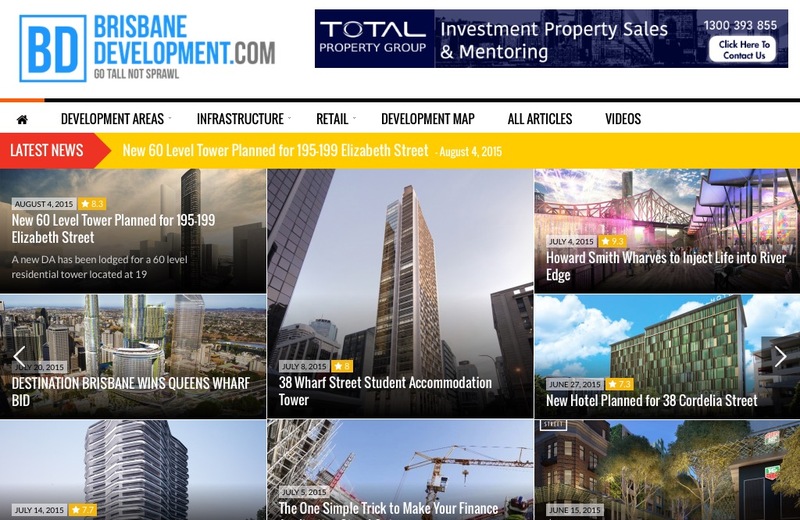 Urban planner Greg Vann provides a useful addition to the debate about urban policy in his recent piece on his blog site, Reviewanew: It’s the vibe, Brisbane! 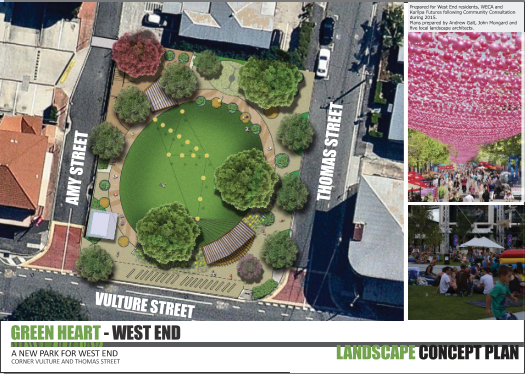 This Concept Plan for “A New Park for Thomas Street, West End” was prepared by a group of accomplished South Brisbane and West End landscape architects with extensive community participation and dialogue. 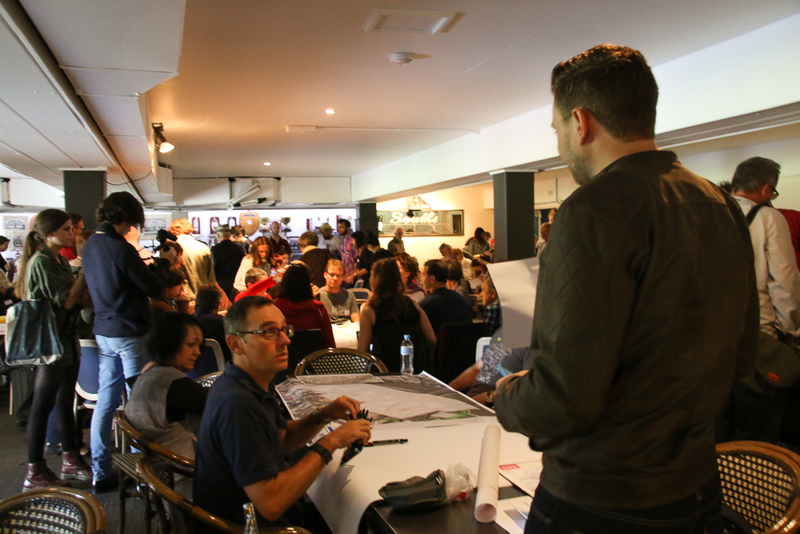 This included involvement in an on site design workshop organised by Councillor Helen Abrahams, and a week-long community consultation program based in “The Kiosk” open space in Boundary Street, organised by the West End Community Association and supported by the Kurilpa Futures. 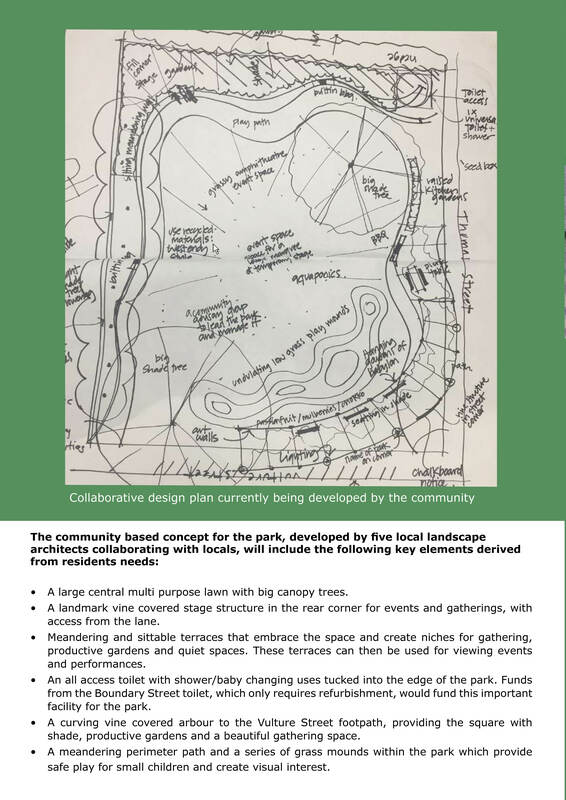 The Kurilpa Futures Group strongly support this resulting plan, which has built on excellent community participation and grounding in local values and needs to produce a scheme which will provide the community with much needed open space, combining the roles of village green and town square, as well as a creating a focus for community life and activities. We have formally requested Council to adopt this plan in place of that circulated by them for pubic comment at the end of November, 2015. Cr Abrahams announced yesterday that as a result of petitions, her representations, and the actions of candidates and community groups, Council has extended the date for submissions for another two weeks to 14 December 2015. 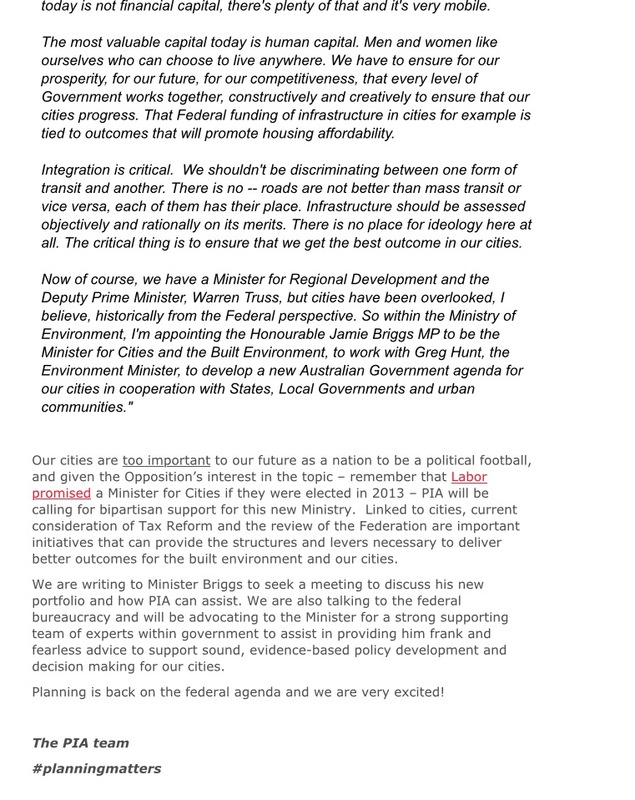 See submissions below from Cr Abrahams and from the Kurilpa Futures Campaign Group. 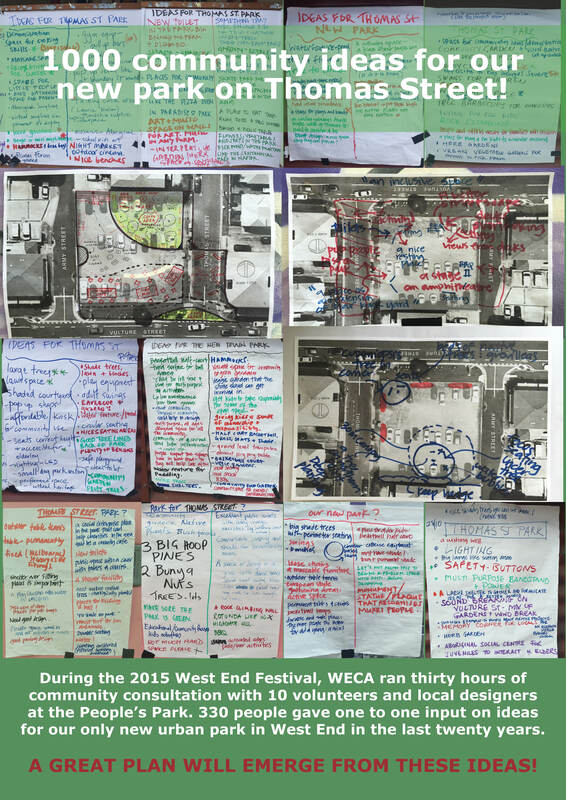 A community collaboration by the West End Community Association (WECA), Kurilpa Futures, local residents and local landscape architects, John Mongard, Gavin Hardy, Alvin Kirby Michelle Kirby-Brown and Andrew Galt. 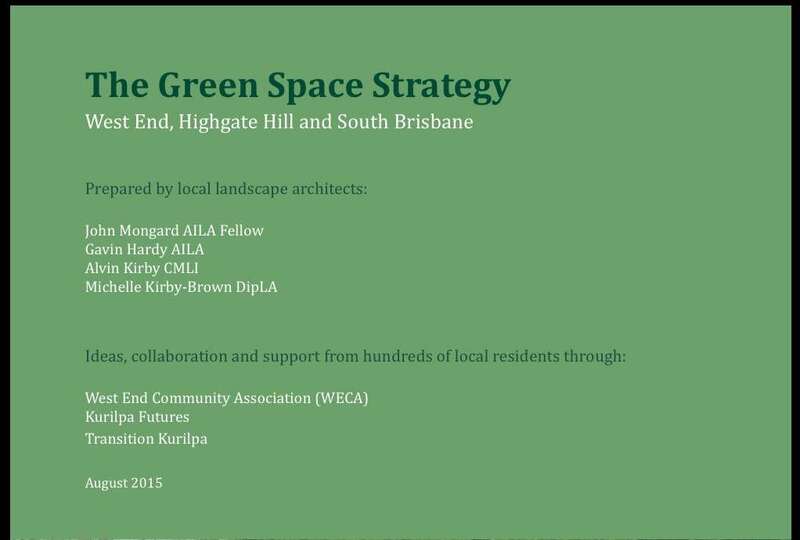 3rd November, 2015 – Green Space Strategy for 4101 – Original version – Prepared by local landscape architects John Mongard, Gavin Hardy, Alvin Kirby and Michelle Kirby-Brown. 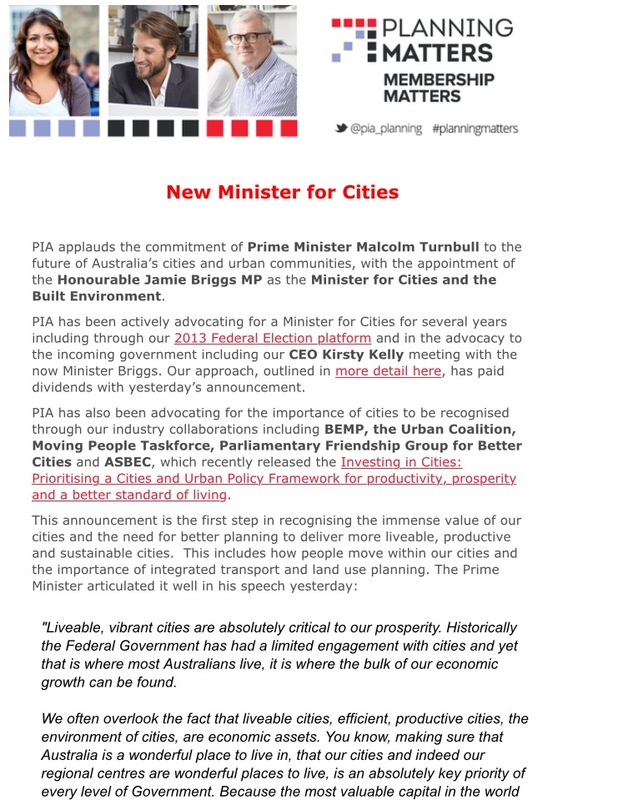 21st September, 2015 – Planning Institute of Australia has sent this email of support, to its members, for the new federal position of Minister for Cities and the Built Environment. 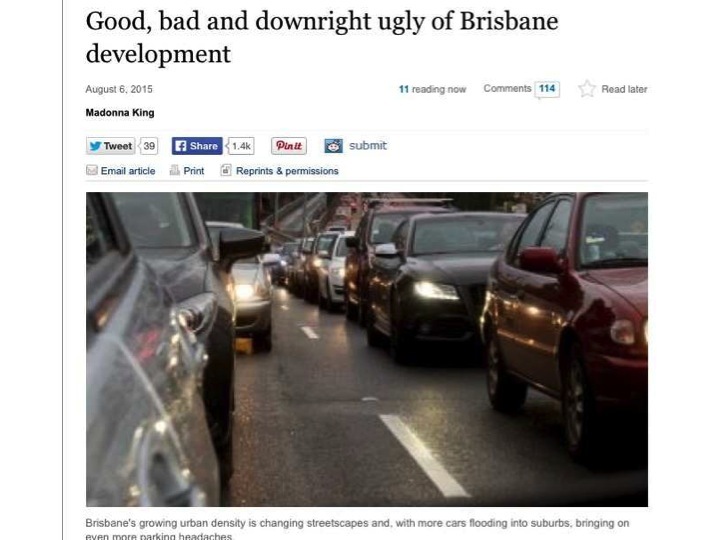 20th September, 2015 – Brisbane is flood prone – we all know this. 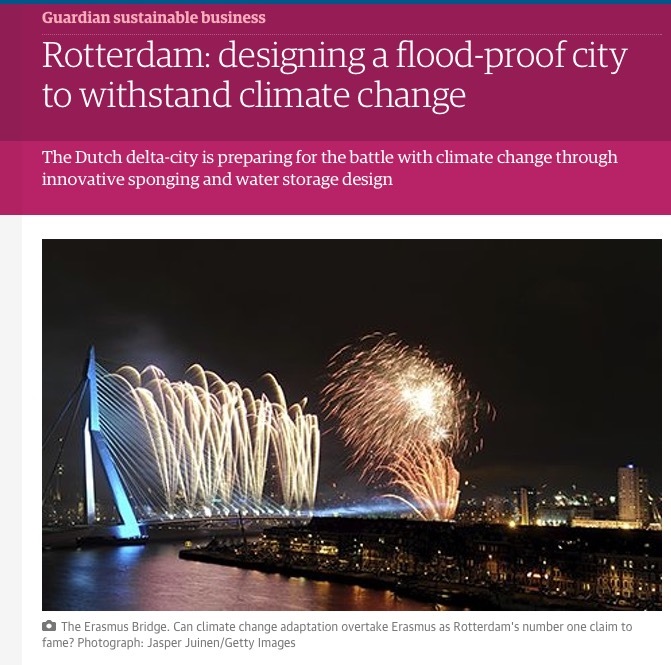 Could Brisbane do something similar?? 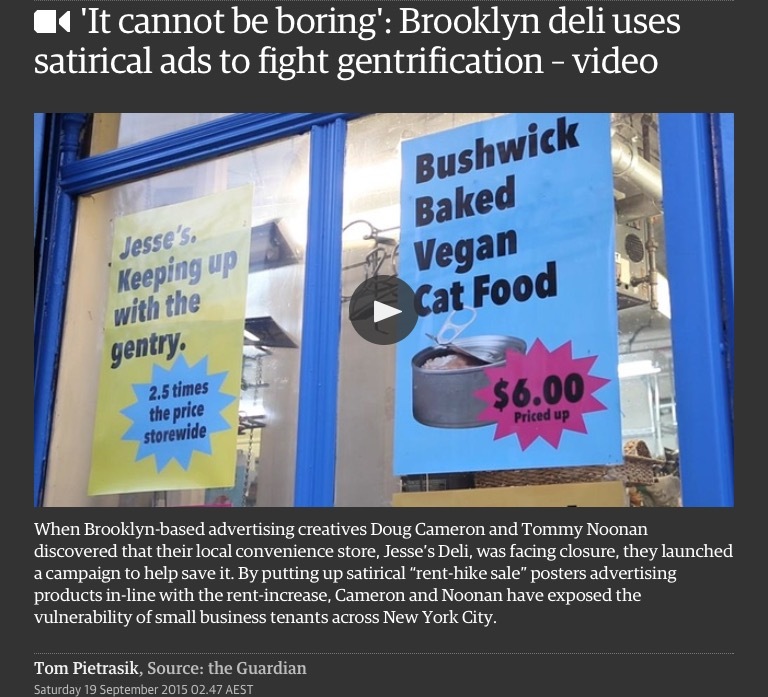 19th September, 2015 –Satire to fight gentrification? 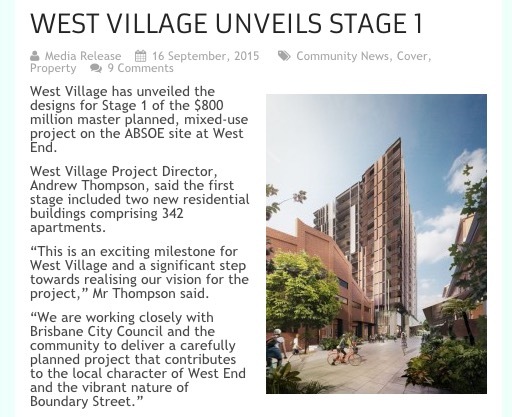 17th September, 2015 – Seems like developers are at it again – canvasing community opinion without disclosing who its for. 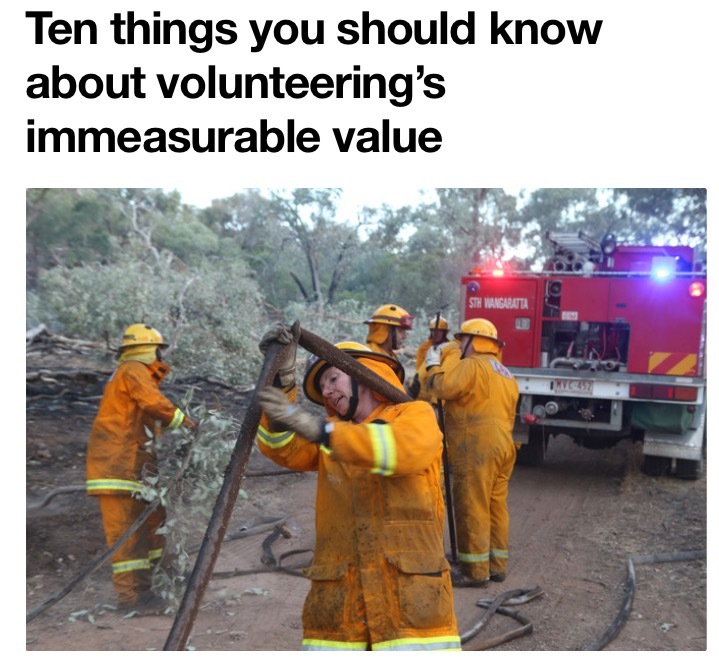 7th September, 2015 – The Ideas Forum Report was presented to Deputy Premier Jackie Trad on the 5th August, and to Lord Mayor Grahame Quirk on the 11th August. A summary of those meetings is given here. 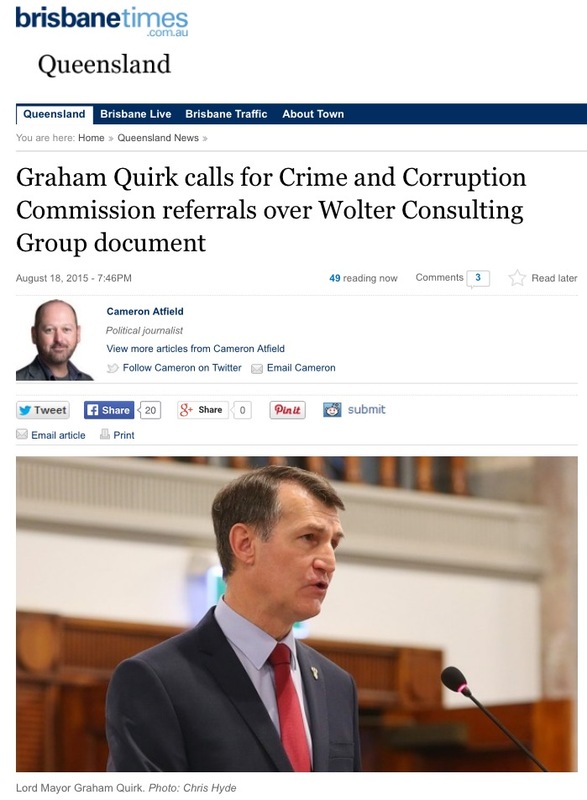 19th August, 2015 – Brisbane Times – Lord Mayor Graham Quirk has called for CCC referrals over Wolter Consulting Group development application. 15th August, 2015 – Check out these development proposals. The idea of having 50 and 60 story buildings in our CBD is just one. 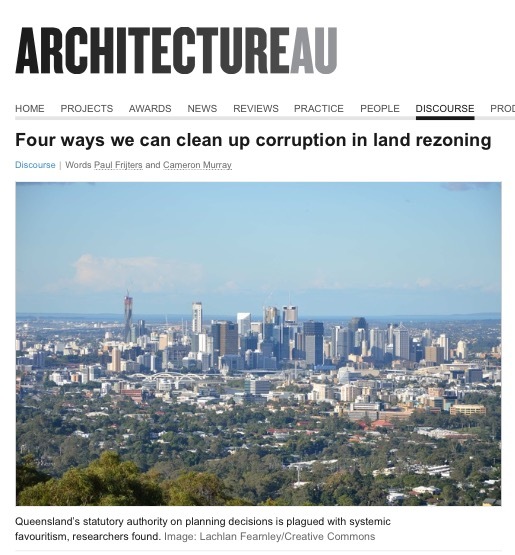 Looking at ways to stem the corruption in land zoning found to exist by research out of the University of Queensland. 9th August, 2015 – For a complete coverage on the March on the 2nd August check out Jan Bowman’s report in the Westender. 16th June, 2015 – One of the legacies of the previous state government . It is no longer a case of, if we build it they will come! 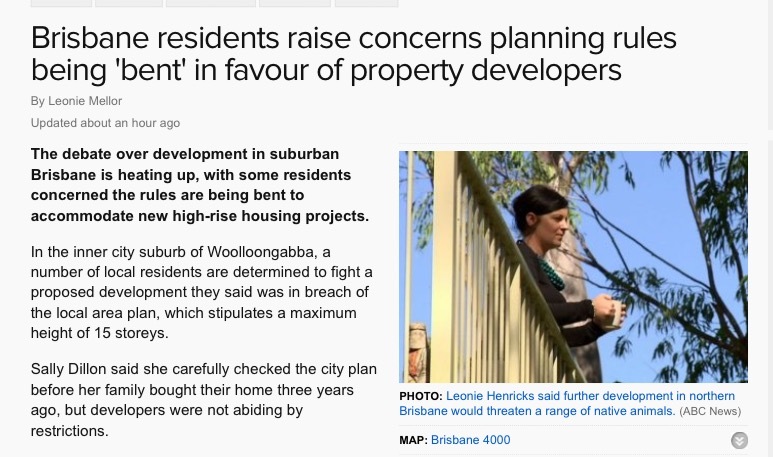 13th June, 2015 – ABC story on Overdevelopment tonight (Saturday) on News 24 at 9.30pm or tomorrow morning (Sunday) on ABC 1. 1st June, 2015 – KFCG at West End State School Fiesta. Thank you WESS for letting us participate. 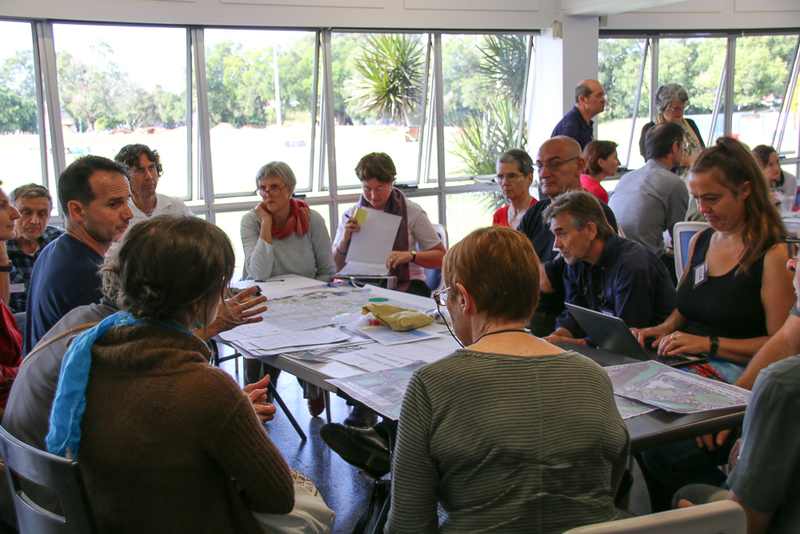 27th May, 2015 – Outcomes of the Kurilpa Ideas Forum. See what the attendees had to say. 19th May, 2015 – Great coverage of the Ideas Forum, giving locals a voice, on ABC 612 this morning. Then more coverage with the Westender and Quest News. 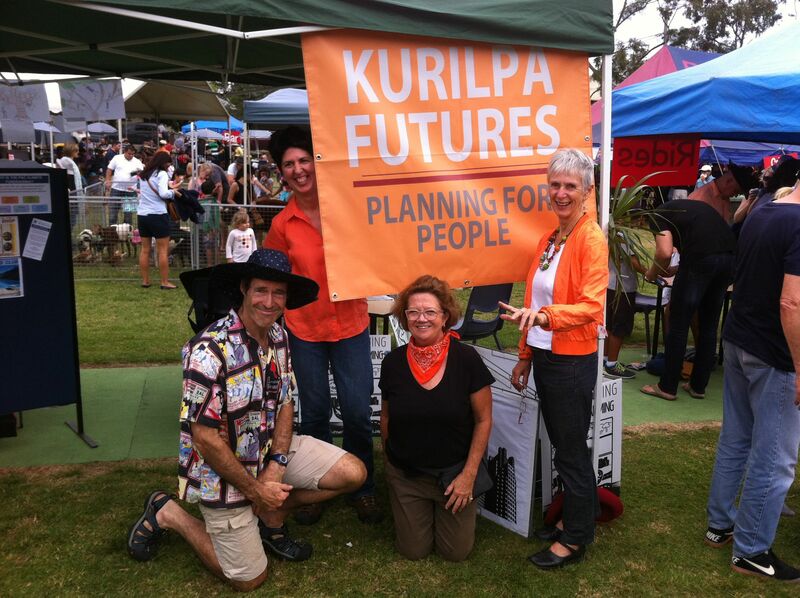 19th May, 2015 – Kurilpa Ideas Forum – 17th May, 2015. 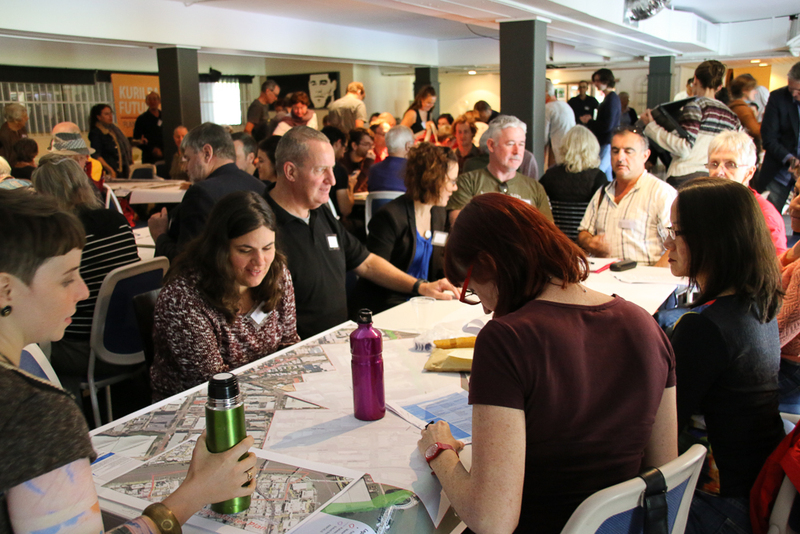 An amazing success with more than 160 people participating, and being given the opportunity to have their say on the design for the future of this significant piece of Brisbane waterfront land. Listen to the keynote speakers, and the Queensland Deputy Premier’s response. 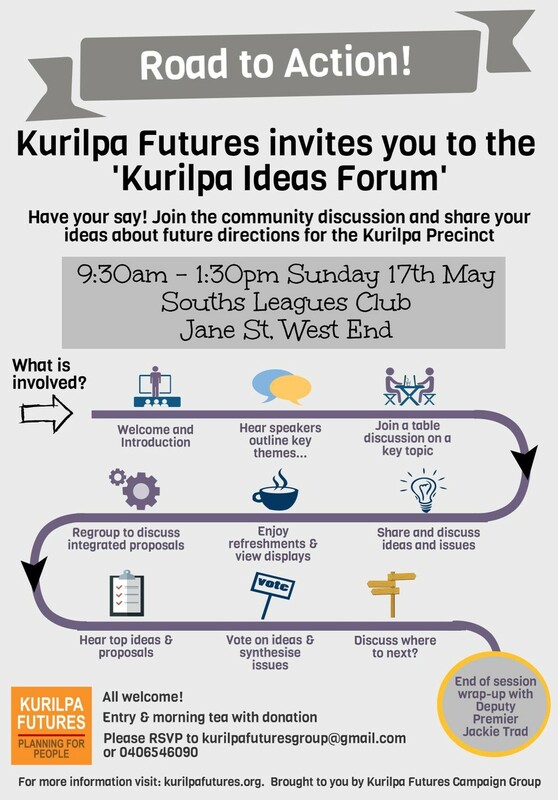 Come along and have your say at our Kurilpa Ideas Forum on the 17th May at Souths Leagues Club. RSVP to kurolpafuturesgroup@gmail.com. More information here. 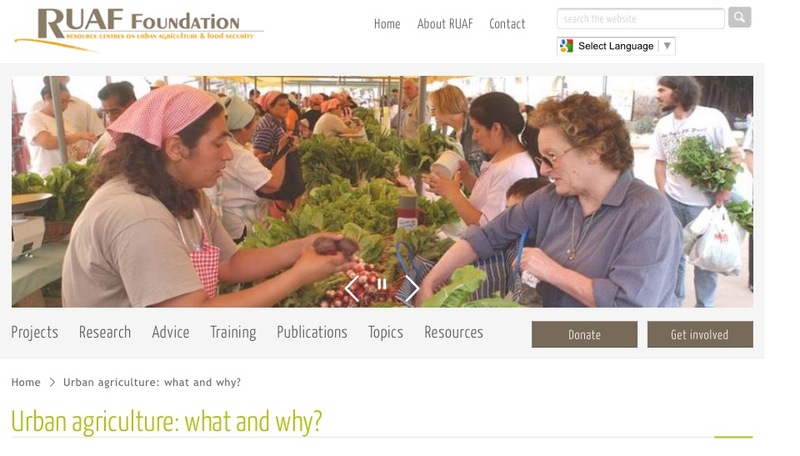 15th April, 2015 – From the ABC – We can learn from Vancouver and Portland. 23rd March, 2015 – Check out our News and Media page for some interesting ideas from around the world. 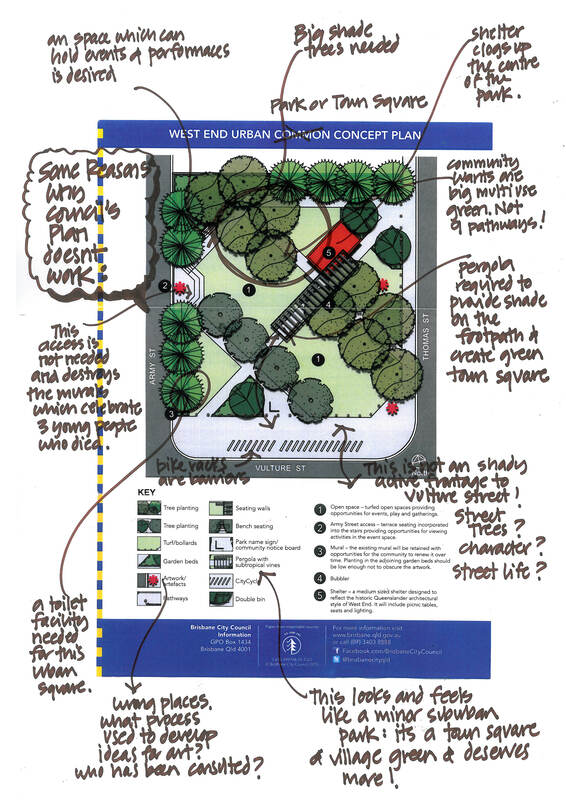 22nd March, 2015 – See how Melbourne is dealing with one of its urbane renewal projects at Fisherman’s Bend. 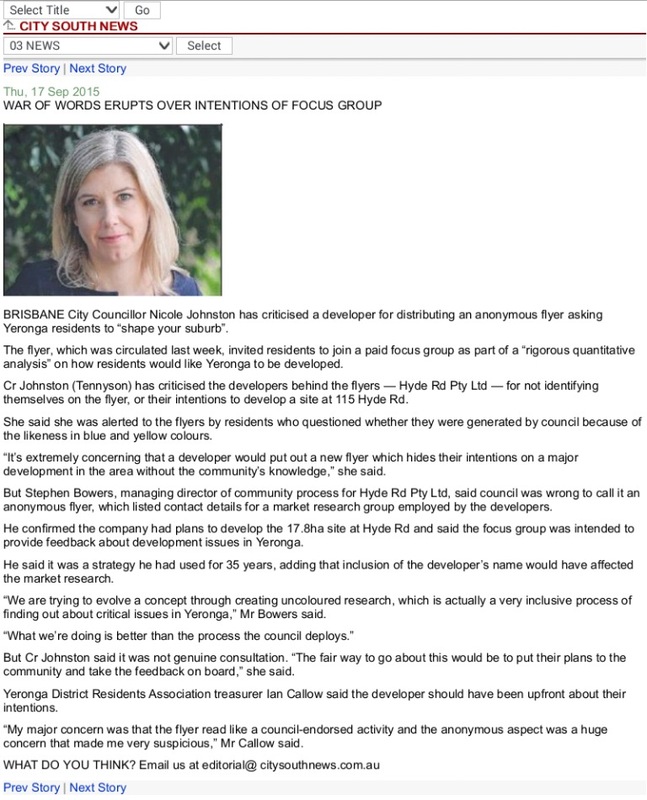 16th March, 2015 – Contribution by Andrea Young, one of Australia’s leading social planners whose work has helped to pioneer the integration of social considerations into urban planning and development processes. 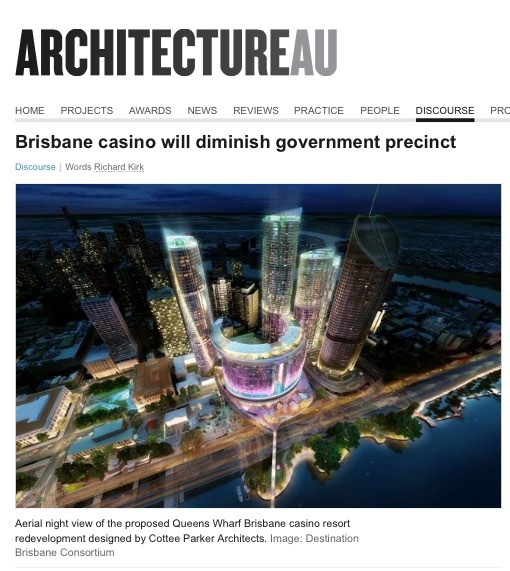 7th March, 2015 – From the Australian – Institute of Architect Queensland president Richard Kirk calls for “City Vision amid Brisbane’s Grand Design”. 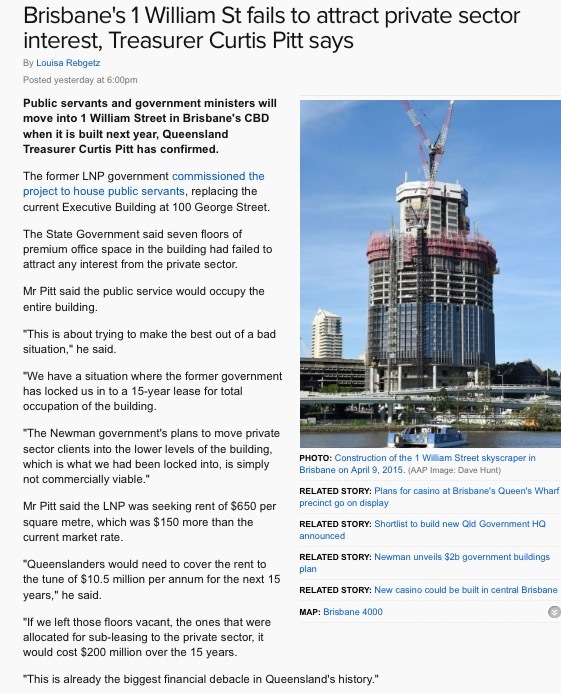 4th March, 2015 – From the City South News: And what will happen when the approximately 11000 extras move in to Kurilpa?? When we asked the council representative, promoting the Draft Kurilpa Master Plan at the West End Markets last year, the plans they had for further school capacity the response was – that’s a state government issue. 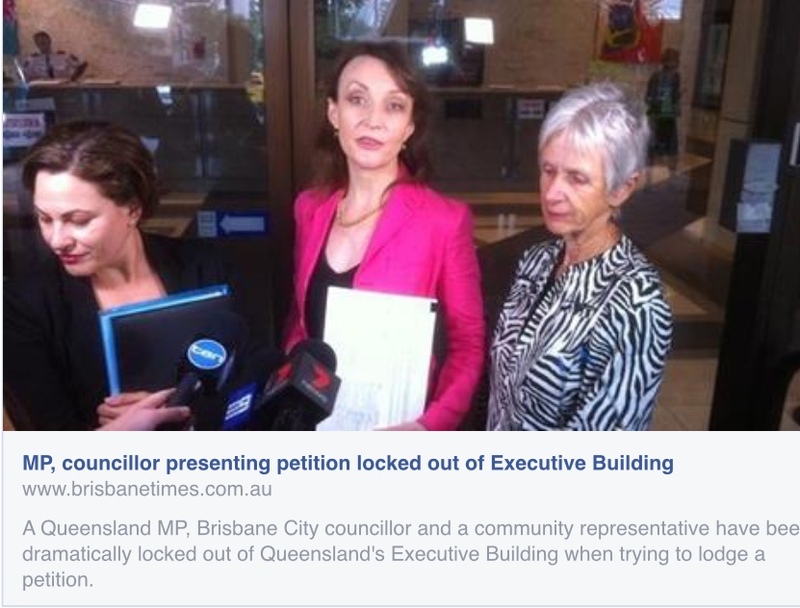 Considering this plan was jointly proposed by the LNP state government and the LNP Brisbane City Council you would think they’d have had a plan to address school over-crowding. What a shame that the Lord Mayor has never fronted to a meeting of local residents to know what they think of the Kurilpa Plan. 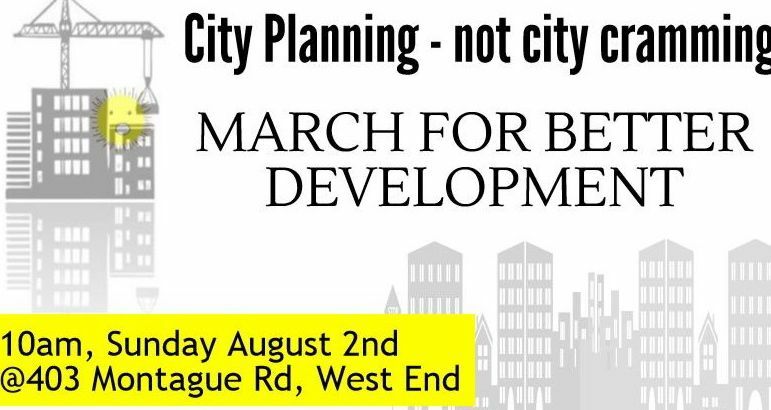 Local residents do have legitimate ideas for urban renewal growth in their suburb yet the Lord Mayor is not interested in what we have to say. Local, National and International News hosted by Karina Carvalho (Mon-Fri) and Jessica van Vonderen (Sat-Sun). Closed captions not currently available for this program. 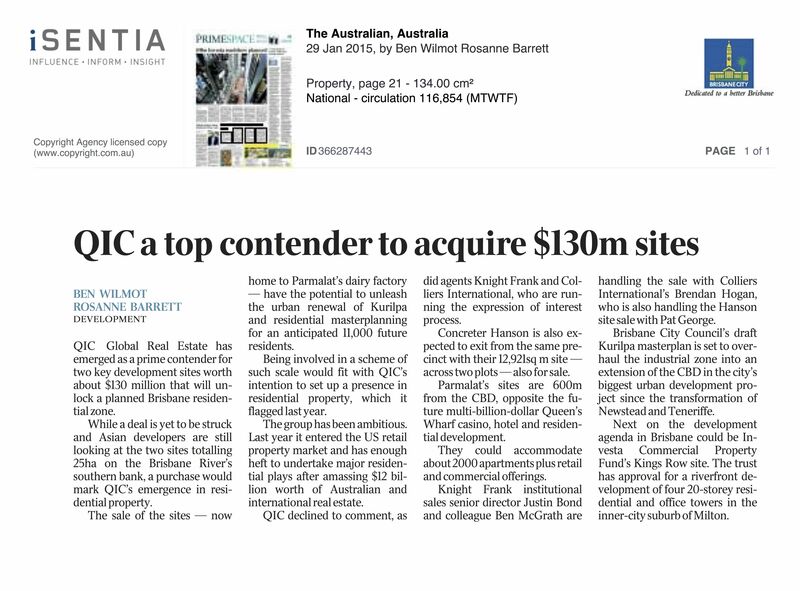 29th January, 2015 – From the Aus : QIC Global Real Estate has emerged as a prime contender for two key development sites worth about $130 million that make up a substantial component of the Kurilpa Master Plan. 25th January, 2015 – Check out the audio from the Candidates’ Forum on the 21st January – Statement of the problem, Policies from each candidate, and Wrapup. 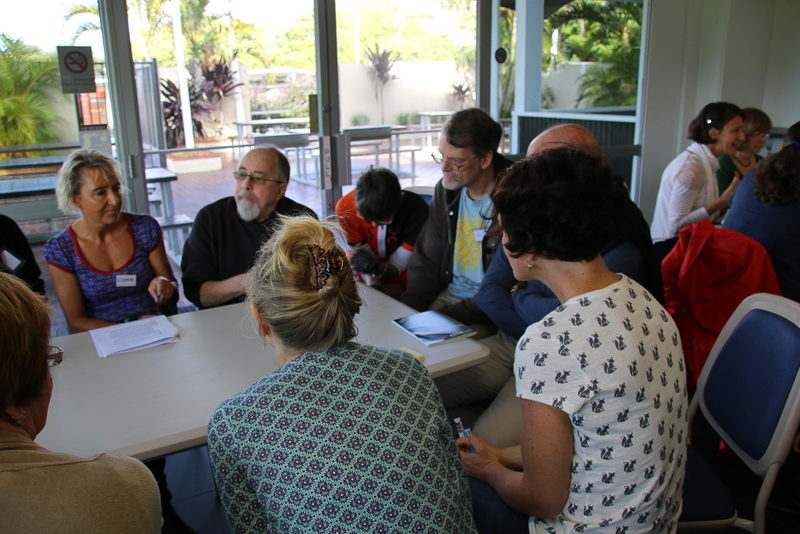 22nd January, 2015 – South Brisbane Candidates’ Forum, yet another successful event – 2015 Election Forum outcomes media release­. 10th January, 2015 – Come and join us at our Local Candidates Forum, jointly run with The Westender, to hear policies on development and developer contribution to political parties. 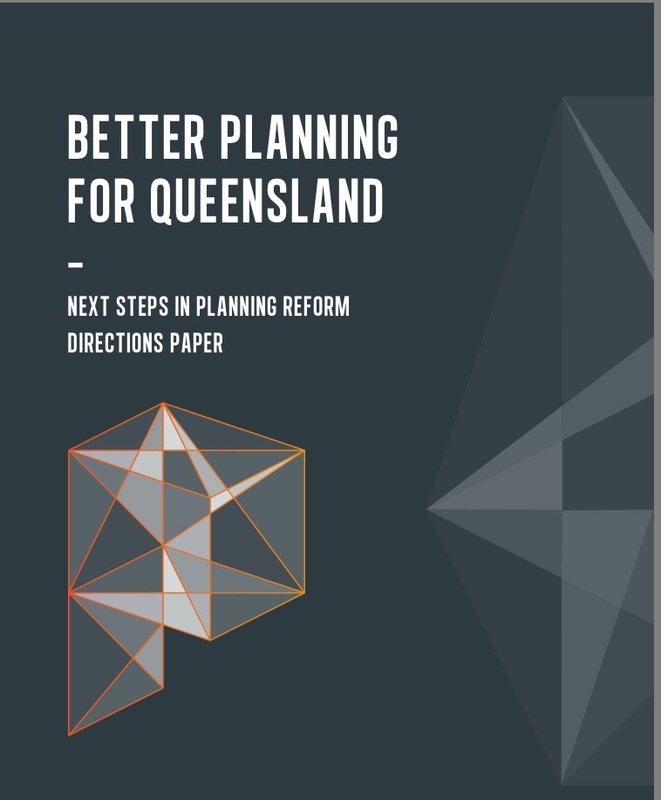 9th December, 2014 – The Qld Govt has recently introduced the new Planning & Development Bill 2014 before parliament, which affects the way development will happen and will affect everyone. 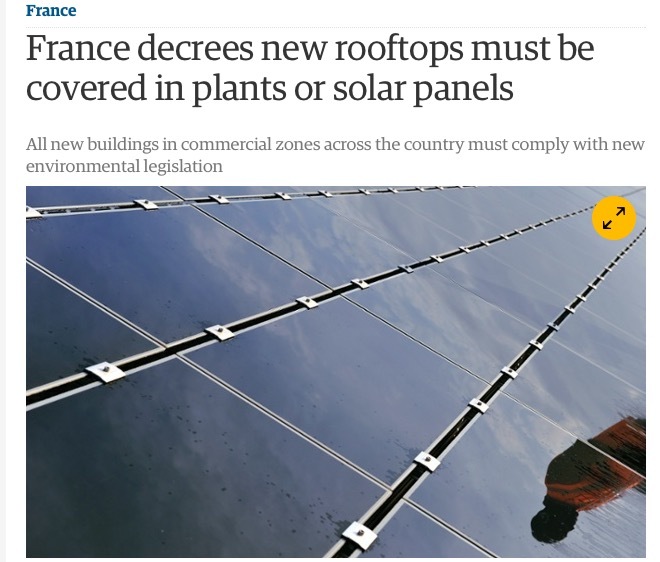 It proposes an erosion of your rights in many areas under existing legislation. Please refer to the EDO’s detailed response and 4 quick summaries by following the link on our External Links page. 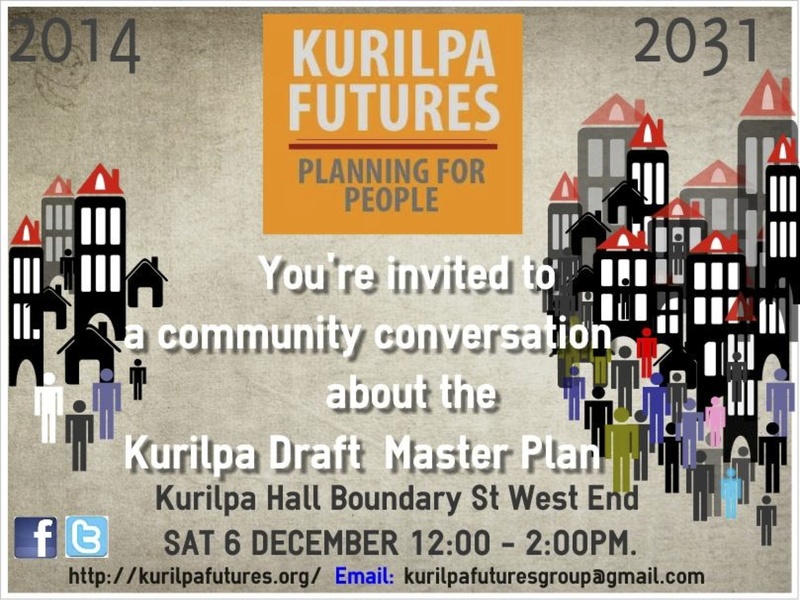 8th December, 2014 – The Community Consultation drop in, which happened at the Kurilpa Hall on Saturday the 6th, was very successful. Over 100 community members came along to discuss the issues of importance to them. We are now in the process of collating the feedback that we received and will get that out as soon as we have completed the process. See our What’s Happening page for some photos taken at the end of the event. Watch the Community Concerns page for the results of Saturday. 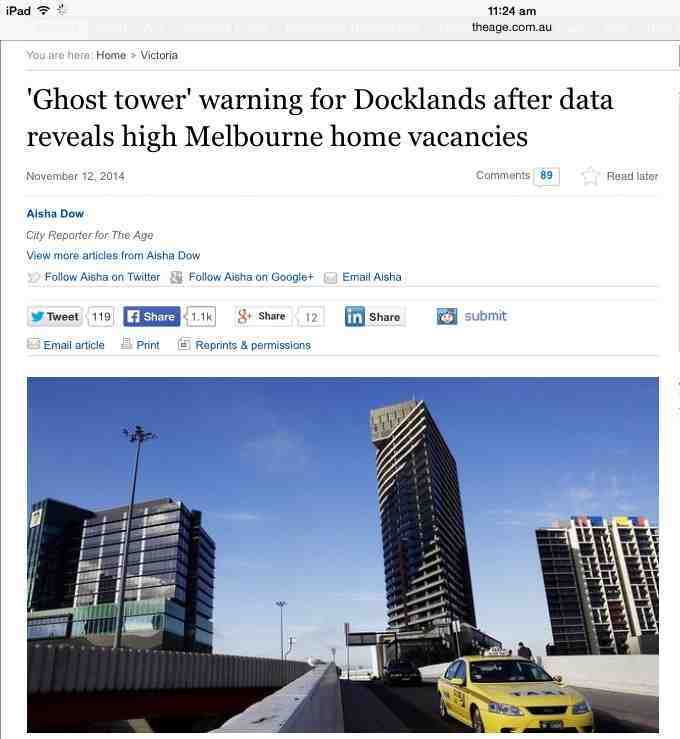 12th November, 2014 – Is this what we have in store for us in Brisbane as the number of high rise increases? 27,708 website unique views from 21 Aug – 3 Oct. The draft Kurilpa Master Plan triggered a hostile petition with 1,500 signatures for better public involvement in its rushed 6-week consultation period. 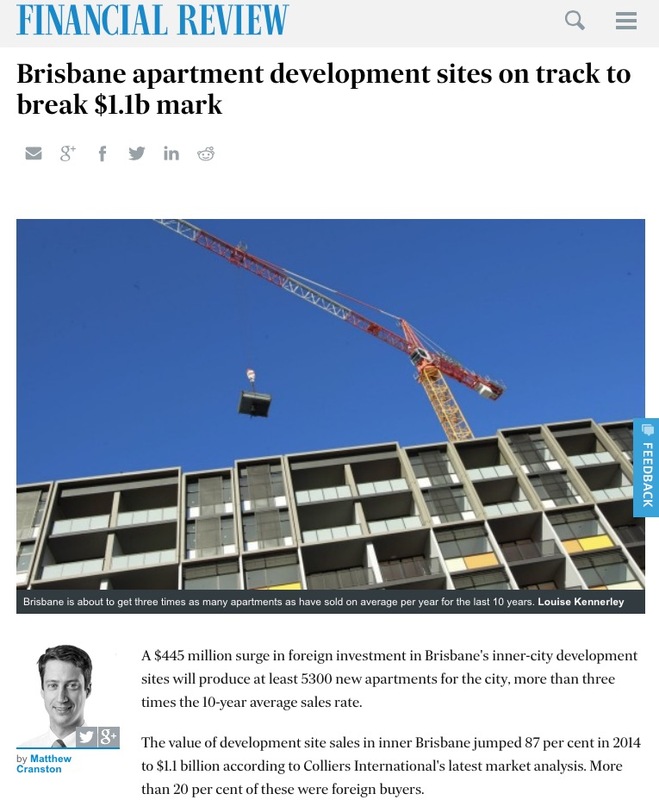 Now it is having its intended affect in raising land values – and building prospects- sky high around Brisbane’s cultural heart. The price tag of $100 million for a 1.2-hectare site will put the inner city out of the reach of ordinary families and hopeful young people. 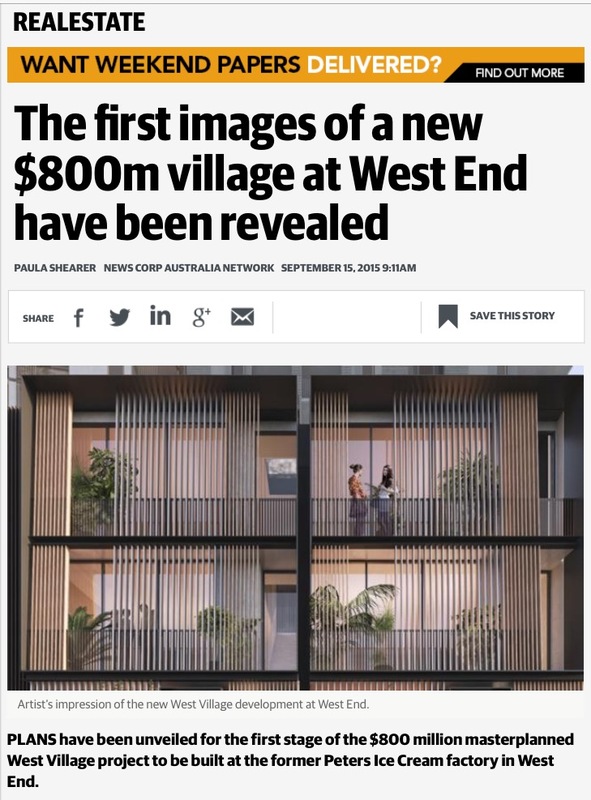 It is based on prospects of 40 storey tower blocks of apartments rising from a narrow strip of open space along the Brisbane River, high above the iconic Gallery of Modern Art. Not surprisingly Parmalat is reported to be looking to Asia for this kind of money. The flawed draft Kurilpa Master Plan is thus – quite literally- casting long shadows ahead of itself. Despite lack of public support, it may become a self-fulfilling prophecy. The first installment of the intended type of development has been submitted to the Council already with proposals for a tower rising to 30 storeys on an adjacent site in Bouquet Street. 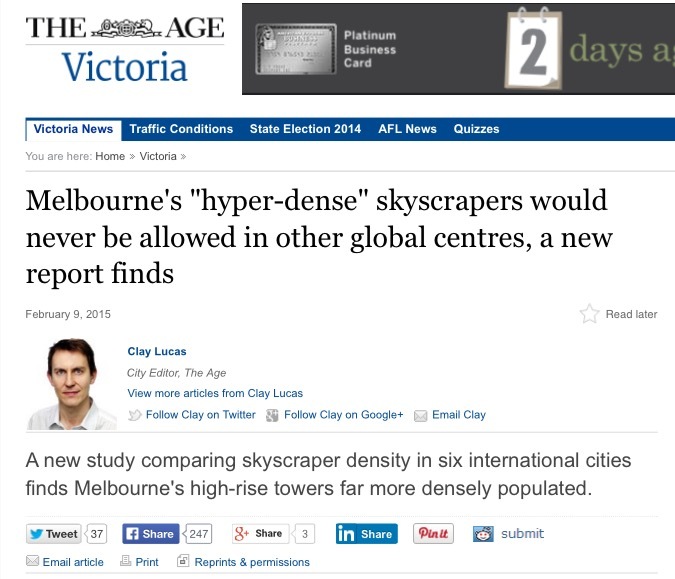 However, if enough people make their voices heard, the draft plan and the Bouquet Street towers need never be built. This precious area can instead be redeveloped for lively mixed uses of recreation, parkland, tourism and entertainment compatible with its location close to the South Bank Gardens, the Queensland Cultural Centre and the creative core of West End and South Brisbane. Concerned citizens should object now! 29 October, 2014 – Letter to the CEO, Brisbane City Council, re the development application for 25 Bouquet St, South Brisbane. 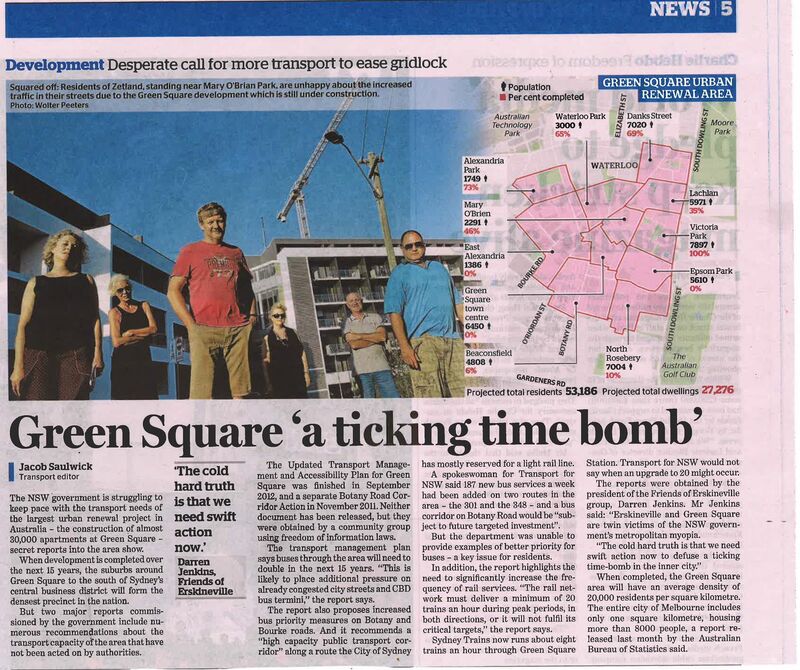 25th October, 2014 – Helen Abraham’s letter to residents concerning the application to Council re 25 Bouquet St, South Brisbane. Council has received a second application for the vacant land between the Go Between Bridge and Bouquet Street, South Brisbane. There is currently an approval for two 15 storey residential tower buildings on this site. The new application is for a 26 storey tower and a 15 storey tower providing 396 units even though the City Plan 2014 still states the acceptable height is 15 storeys on this site. The justification of the increased height is the draft Kurilpa Master Plan. This demonstrates who benefits from Master Plan with the objective to cram as many people into Brisbane not planning for a world class city. We aim to ensure that development on the Kurilpa peninsula meets the needs of the residents of, and visitors to, South Brisbane and the wider Brisbane community. Let’s put people and communities before developers. "City Planning, Not City Cramming"
OR click on "CONTACT US" above.